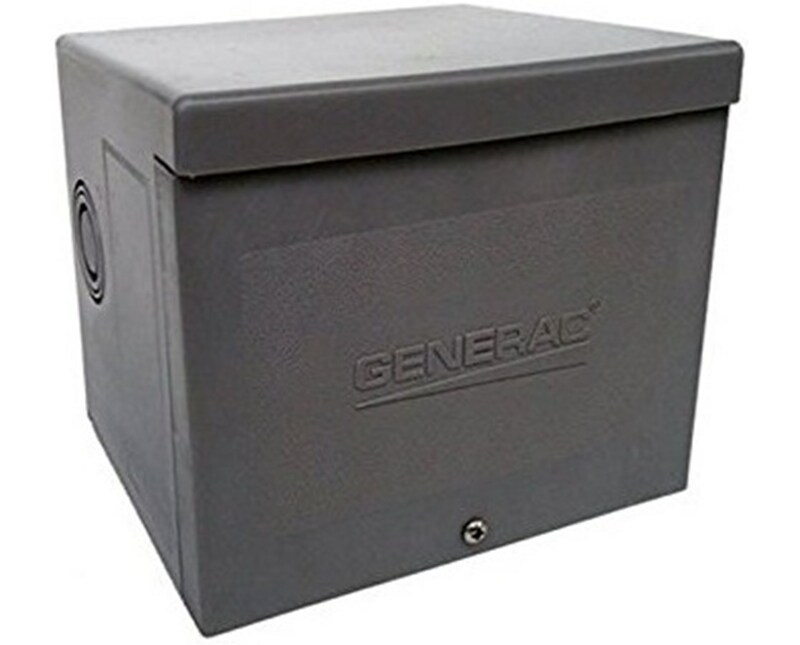 Installed in proximity to the main electrical panel, the Generac 30-Amp Raintight Resin Power Inlet Box is connected to the manual transfer switch for restoring main electrical panel. This power inlet box is compatible with the 6376, 6378, 6377, 6379 and 6382 manual transfer switches. Also, it is used with the Generac generators such as GP3250, GP5500, and GP6500E. 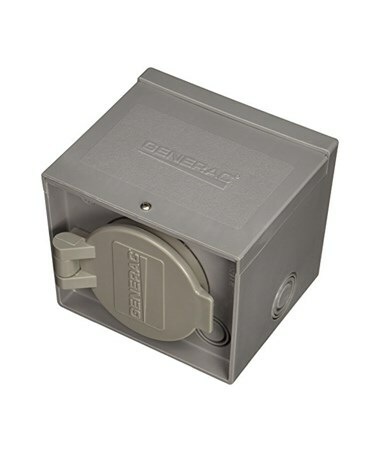 Having a voltage of 125/250, this power inlet box can withstand an amperage of up to 7,500 watts. It features a non-metallic resin enclosure that includes six knockouts for ultimate wiring flexibility. Remaining a raintight rating, this 30-amp inlet box is of durable, high-impact, glass-filled nylon construction. As an addition, it is UL listed. 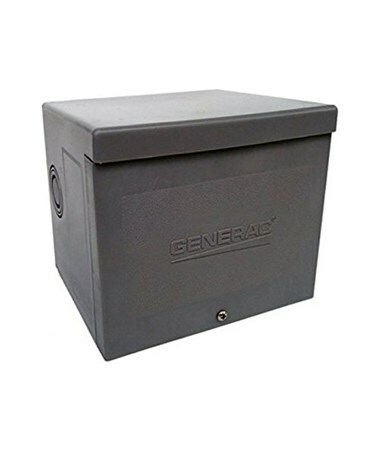 The Generac 30-Amp Raintight Resin Power Inlet Box has two available models with an optional spring-loaded flip-lid on the bottom that hinders dirt, insects, and moisture from coming in. Please select your preference from the drop-down menu above.